Glover, I. & Oliver, A. (2008). Hybridisation of Social Networking and Learning Environments. In J. Luca & E. Weippl (Eds. ), Proceedings of ED-MEDIA 2008--World Conference on Educational Multimedia, Hypermedia & Telecommunications (pp. 4951-4958). Vienna, Austria: Association for the Advancement of Computing in Education (AACE). Retrieved April 21, 2019 from https://www.learntechlib.org/primary/p/29058/. Buckingham, D. (2006). The Media Literacy of Children and Young People. Ofcom review. Published: 2nd May 2006. Available from: http://www.ofcom.org.uk/advice/media_literacy/medlitpub/medlitpubrss/ml_children.pdf. Last Accessed: 27th April 2008. Goosens, Y., Jefferies, A., & Bullen, P. (2008). Technology at University: New Students’ Expectations for Social and Academic Uses. In Press. 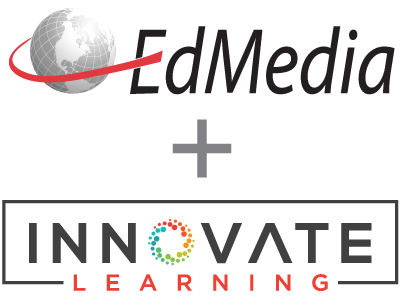 To Be Presented at Ed-Media 2008. Iskold, A. (2007). Facebook: What If More Is Less? Blog Post dated: 27th September 2007. Available from: http://www.readwriteweb.com/archives/facebook_what_if_more_is_less.php. Last Accessed: 21st April 2008.